There could not be a party without a good cocktail offered. Igrosoft brings the party to your place with their Fruit Cocktail. 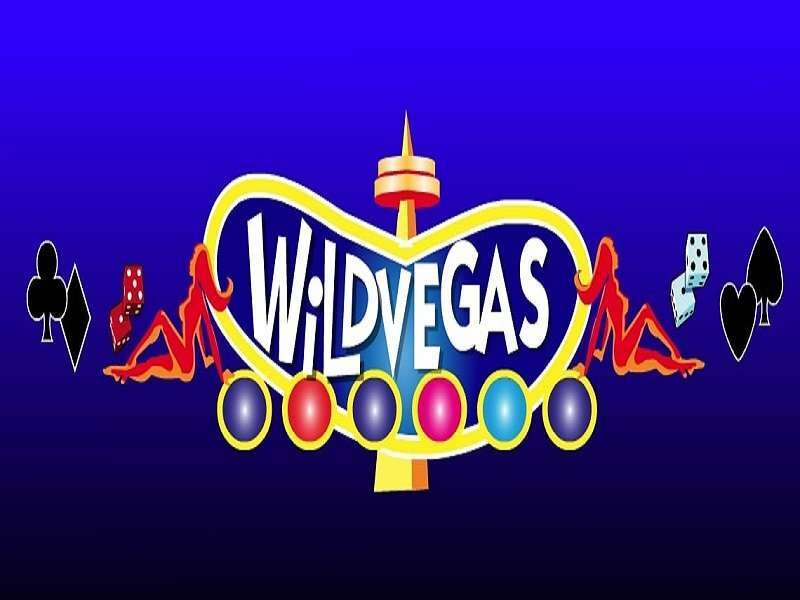 Let the party begin with this astonishing gambling option and feel free to have a hangover from its great wins and wondrous features. You can’t have enough of it as the party keeps on going for a long long time, and you will be at the peak of pleasure at the end. The Fruit Cocktail game is packed with well-presented features of a fun retro design. 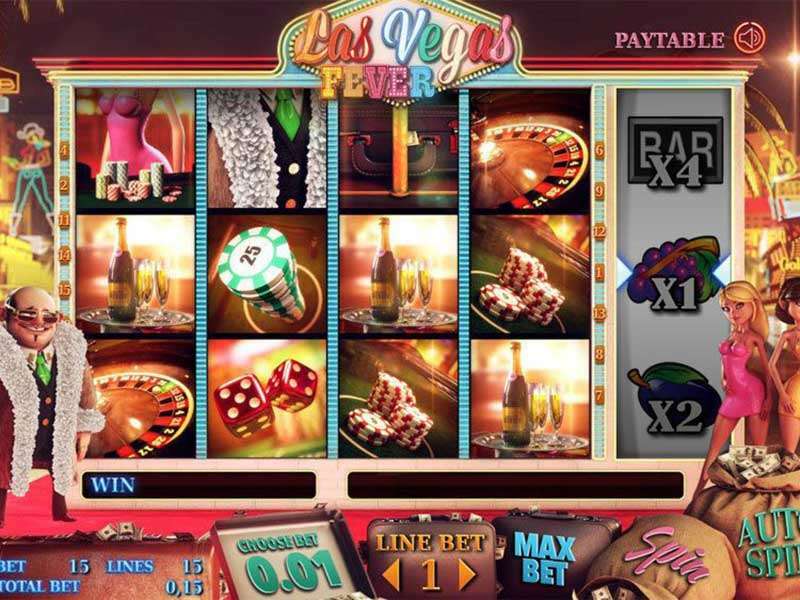 If you love gambling and you love to party, stick to the review to find out about the tips, tricks, and rules of the game. 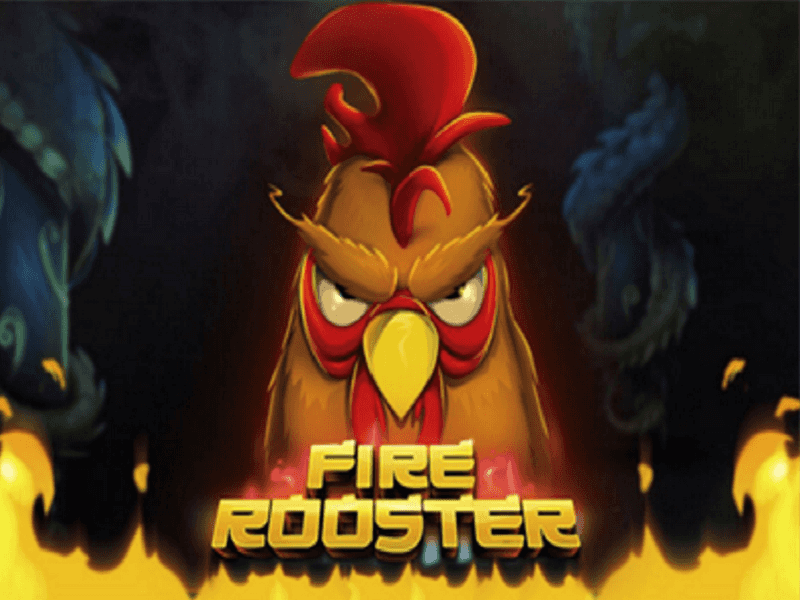 The first thing that you will notice in the Fruit Cocktail casino slot online is its classic retro design that is very simple but mighty effective. 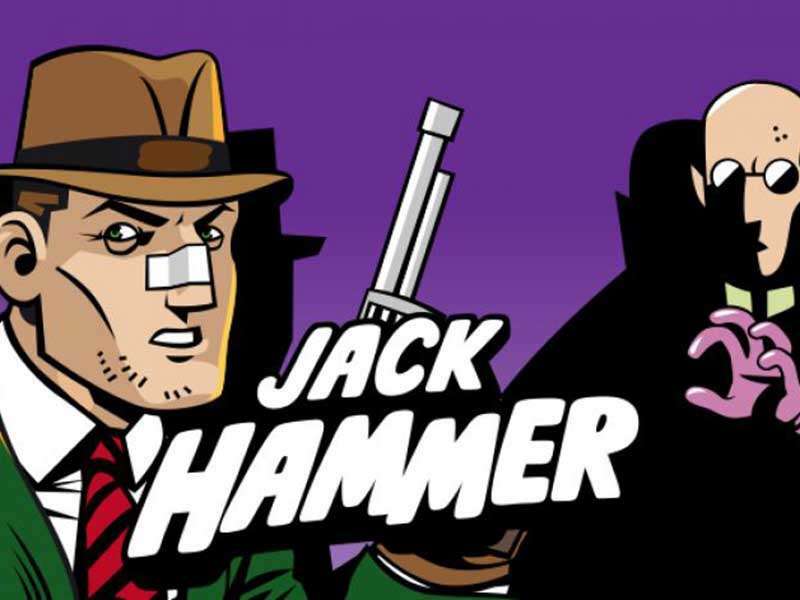 Graphically the game seems a bit low, but after some spins, you won’t even notice the graphics any more. 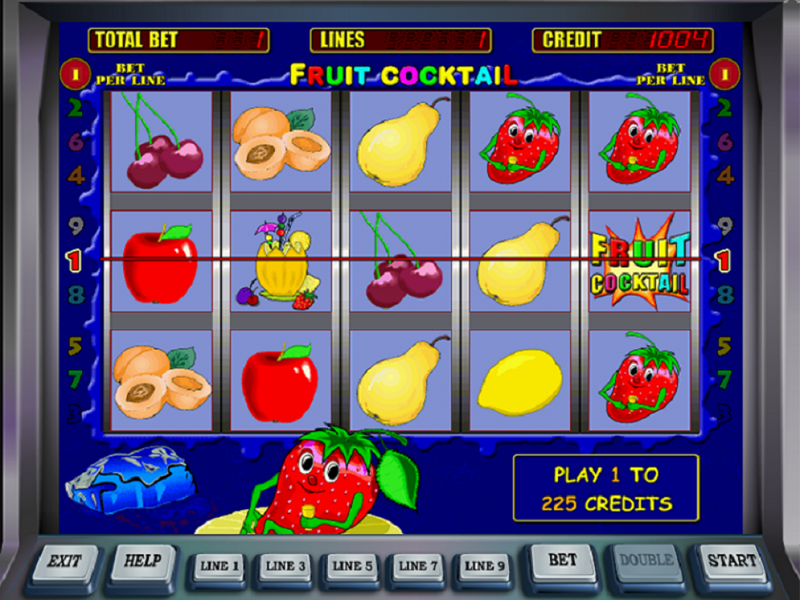 Fruit Cocktail slot offers a well-presented fruit theme with a simple blue background and square reels. 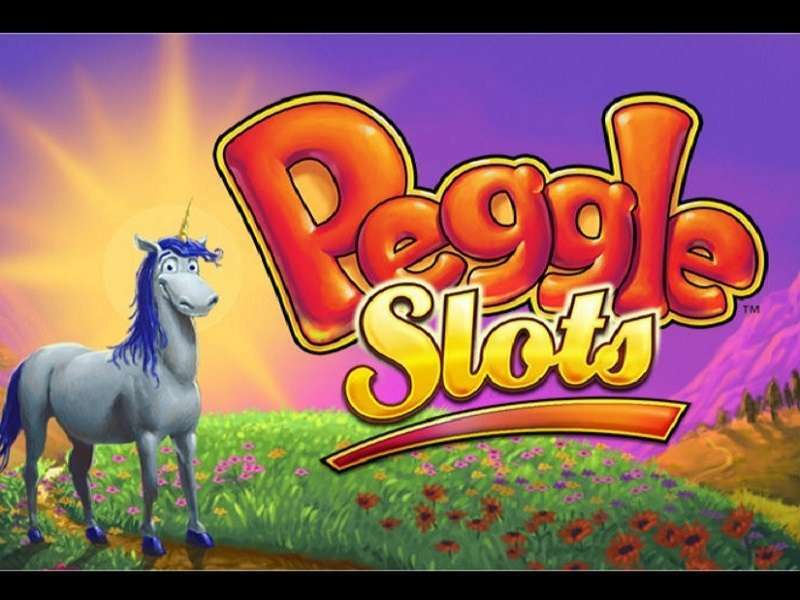 The design is completely cloned from the land-based version of this slot to give players real Vegas feel right at there devices. 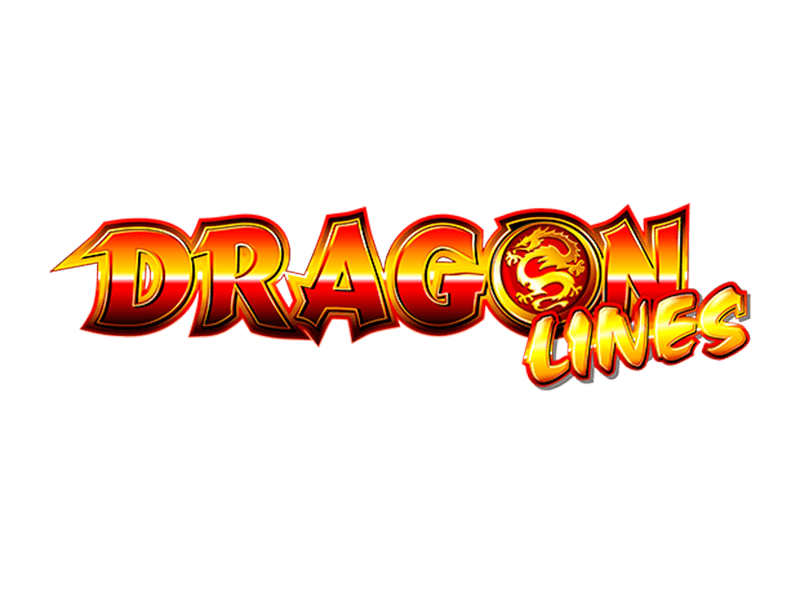 The game is packed with 5 reels and 9 paylines, and the good thing is that you can change the number of lines you want to play with although it is recommended to play with all of the 9 lines. If you want to make things even more simple, you can play with 1, 3, 7 or 9 lines per spin. 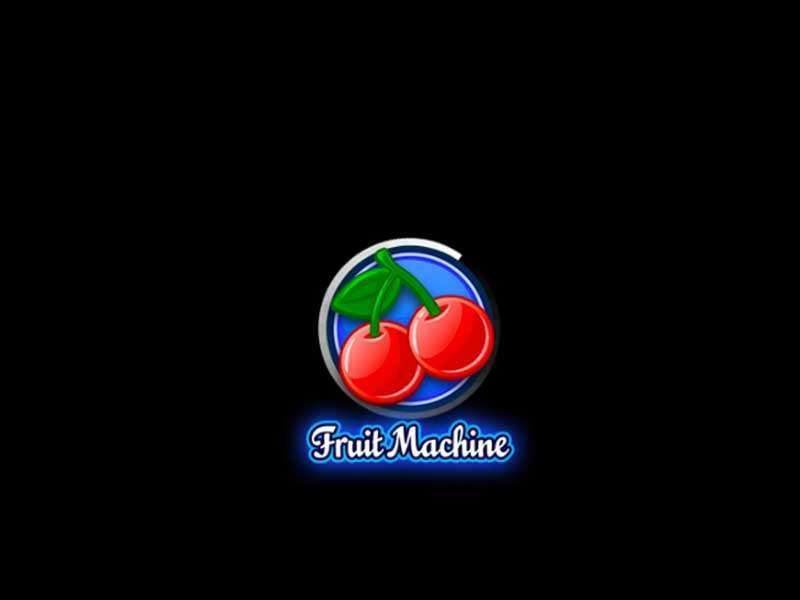 If you are about to play Fruit cocktail slot machine online for the first time follow the following steps to start the game. 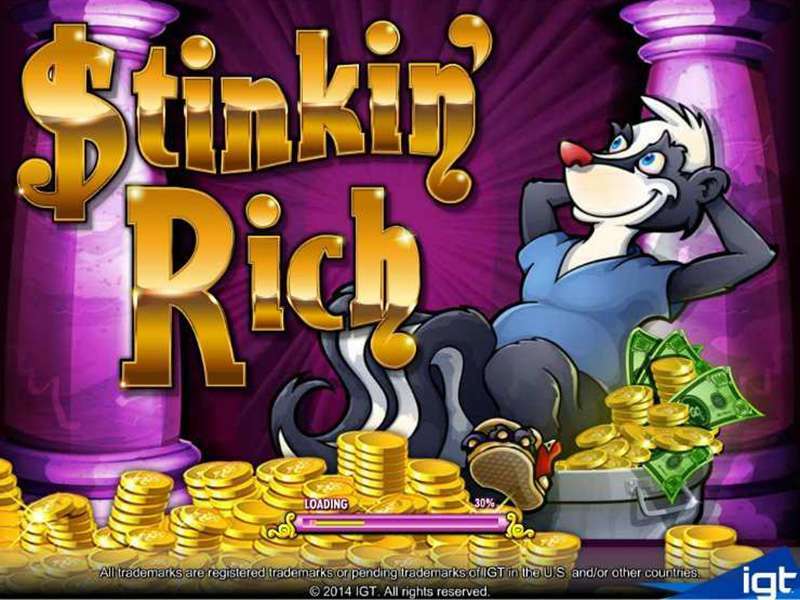 After loading, first of all, select the stakes that range from 1 coin to 810 coins per spin. 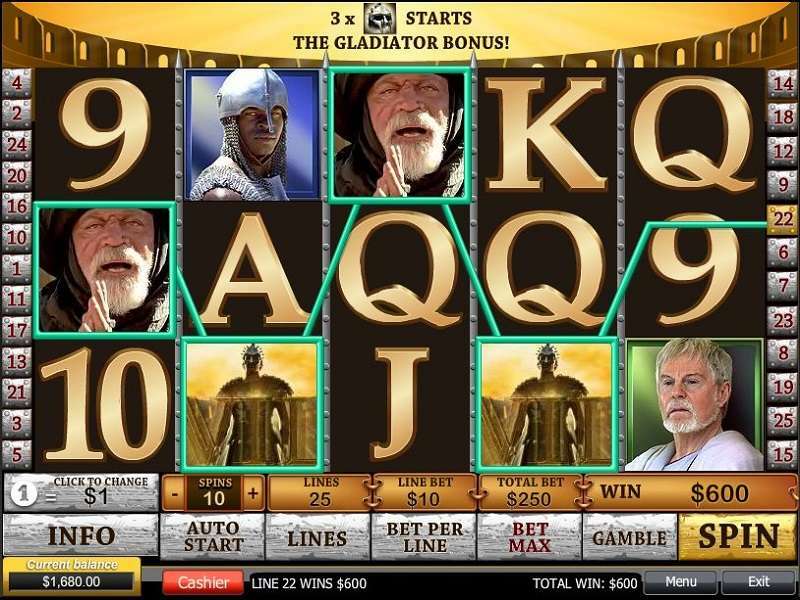 After selecting the stakes, select the number of lines you want to play with from 1 to 9. Now, just click on the Play button to let the reels spin. 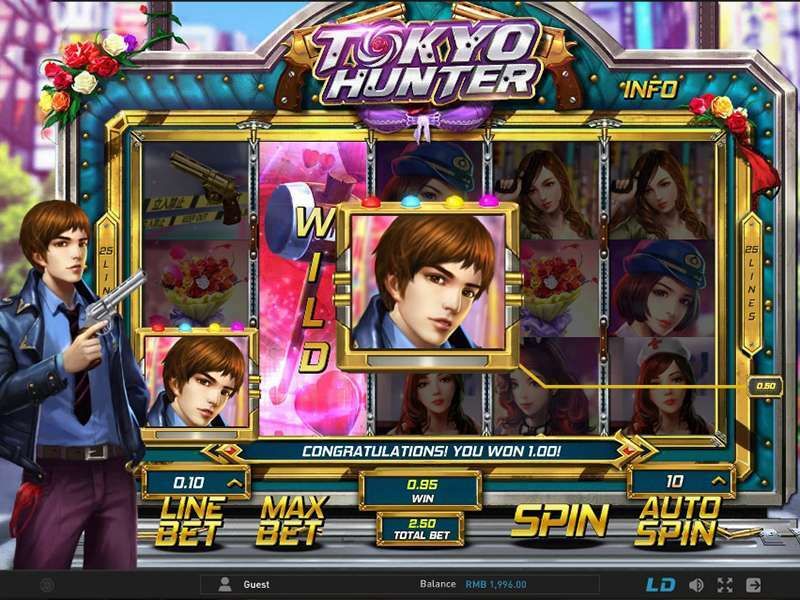 You can also press the Autoplay button to spin the reels for a preselected number of times. Now comes the wins. 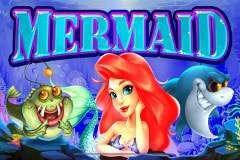 Well, the easiest and standard way of winning a slot is by landing identical symbols on the active paylines, and this slot is no exception. In the paytable, you will find different symbols with different payout values including apples, cherries, pears, lemons, peaches, and watermelons. The strawberry is the highest paying symbol. The wild is represented by the cocktail icon and has the power to replace the other symbols if needed to produce rewarding combinations. Strawberry serves as the scatter symbol, and landing three of strawberries anywhere on play lines triggers the bonus round. Strawberry Bonus. 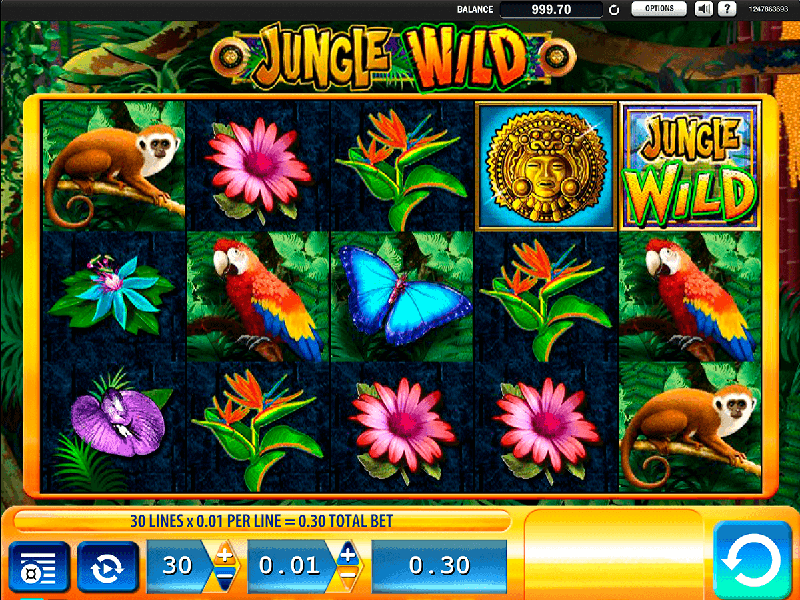 The game offers a bonus round that could be initiated by lading 3 or more strawberry icons on the screen. 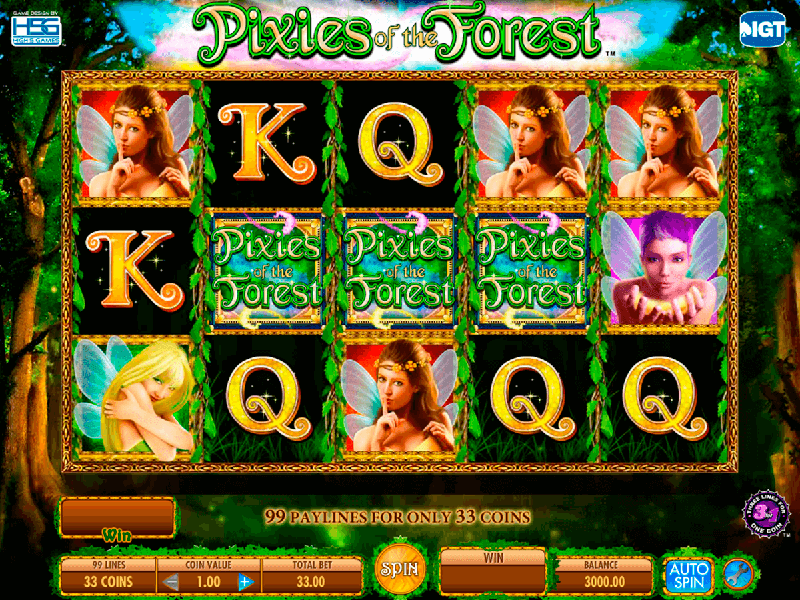 This round starts with a new window appearing on the screen with 3 reels that are surrounded by the chain of the symbols of the game. The spin will land 3 identical symbols on the reels, and after that, a beam of light start running through the chain of the symbols. If the beam of light stops at the symbol which appeared on the reels the total stakes are multiplied by a certain multiplier. 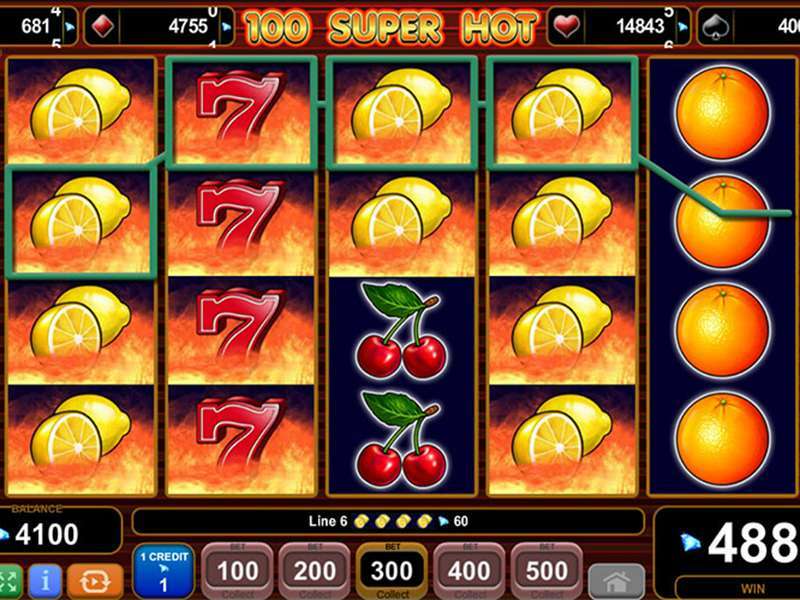 For example, a pair of cherries doubles the bet amount. The number of rounds depends upon the number of bonus symbols that triggered the round i.e 3 Strawberries give a single round of free spins, 4 of them give 2 spins in the bonus round and five of the strawberries appearing on the reels will give you 3 bonus spins. Wins are added together at the end of the round and they are added to the main account. 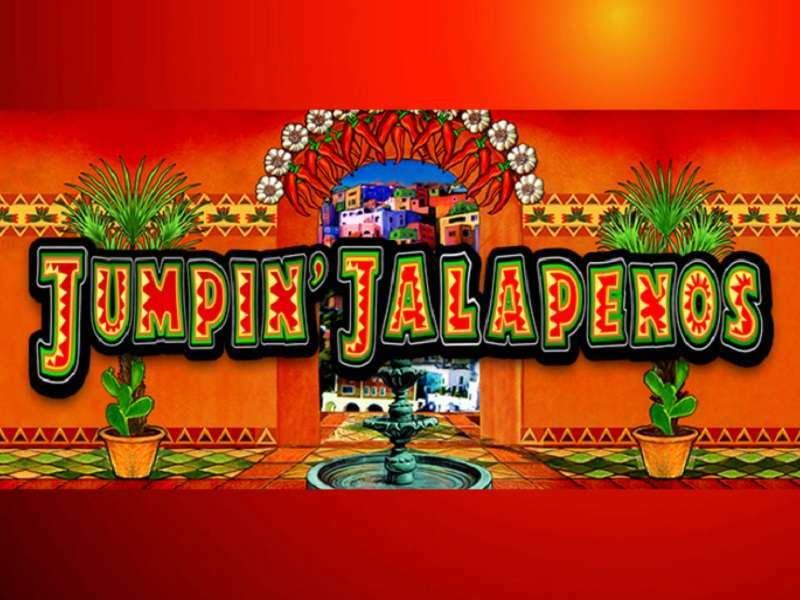 You can play the Fruit Cocktail free version at demo websites or you can play Fruit Cocktail for real money at any of the casinos online. 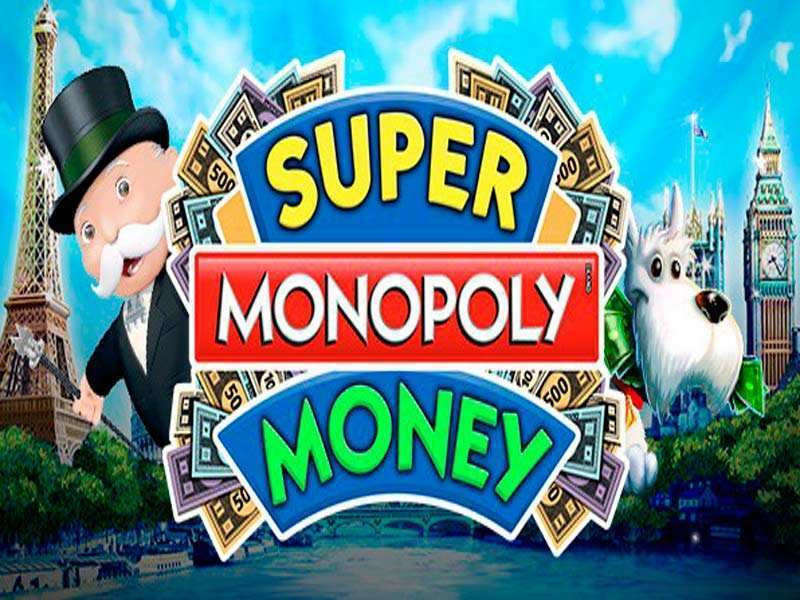 It’s important to plan your strategy before going for the real money round. This way, you can start winning without wasting any time. 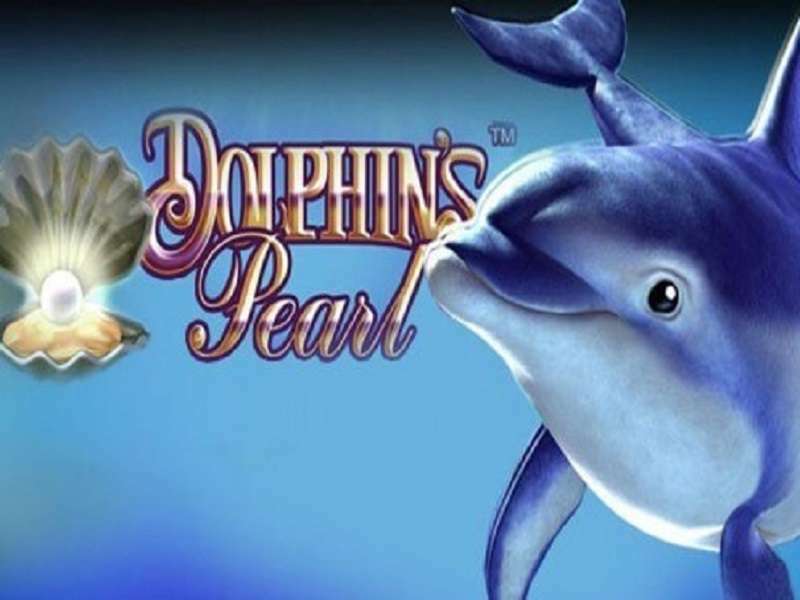 It comes with no cheats to be applied, so be patient and play according to the rules. 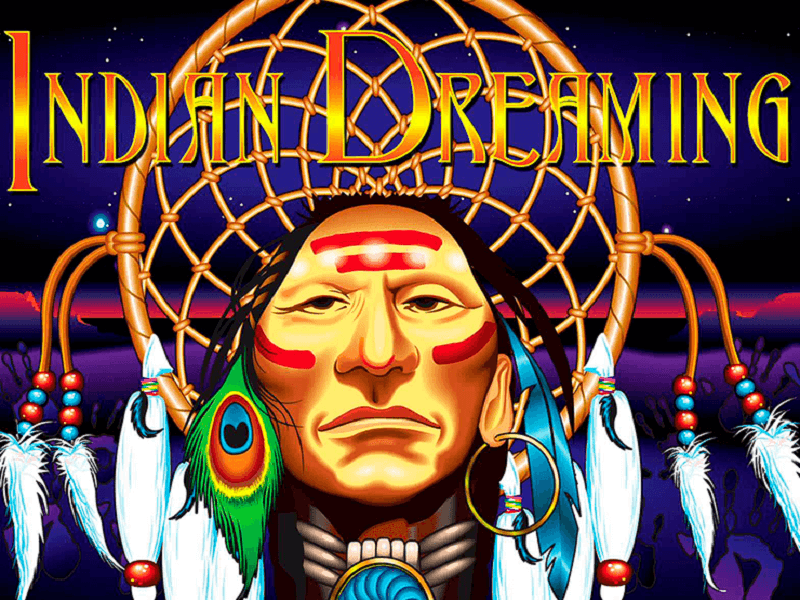 To play for real money, select a casino, sign up, and start spinning. 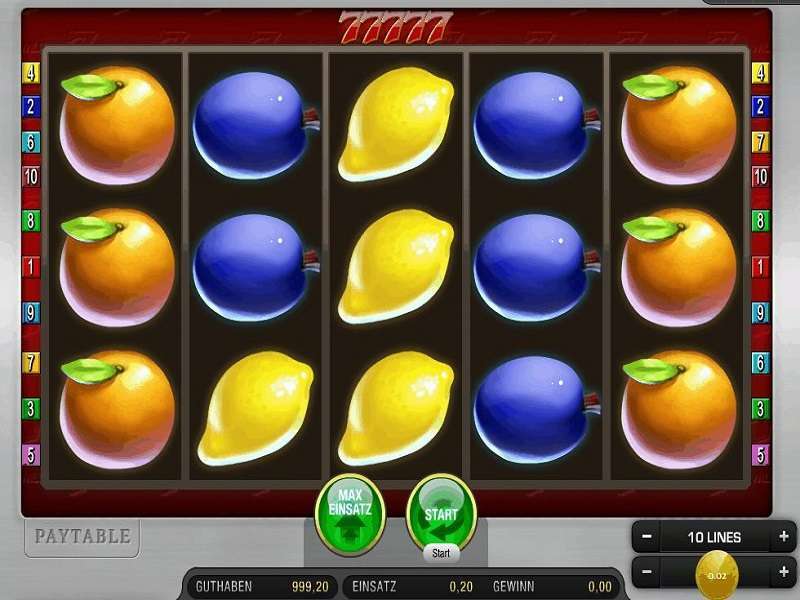 Fruit Cocktail is a good gambling option, and from the surveys, it became clear that the game is pretty popular all over the world especially in Australia and UK. 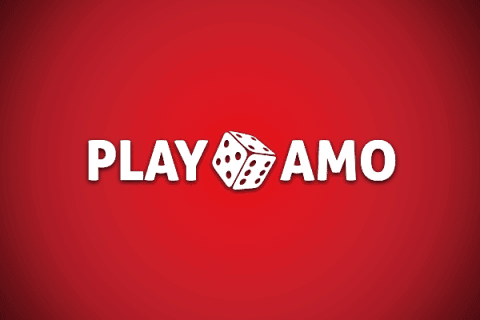 The RTP of the slot is not presented by the developer. 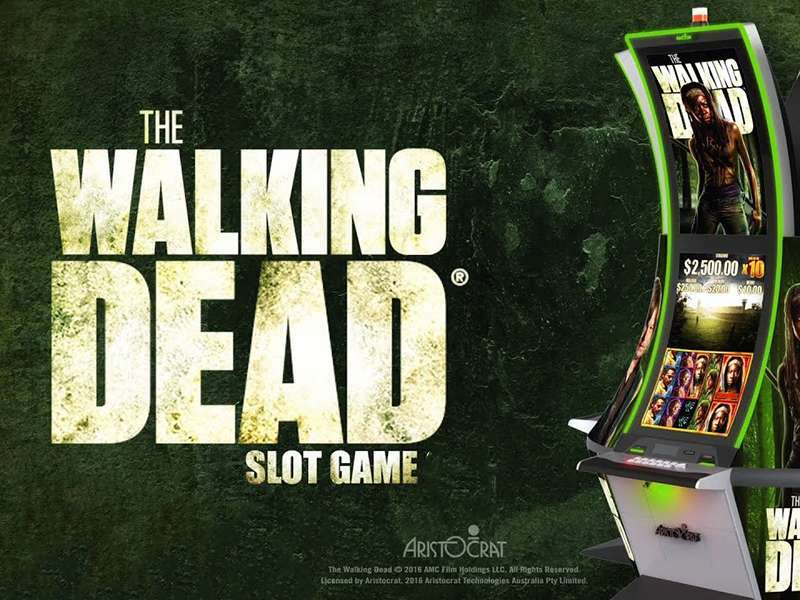 Besides, this game comes without progressive jackpots.